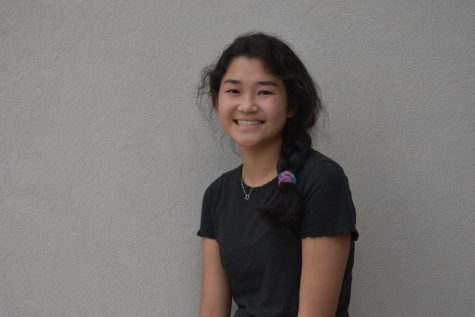 Amy Qiao is a sophomore entering her first year on the staff. While concerned due to her status as fresh meat, she is still excited to write for the News Department. While she enjoys writing her emo feelings away, she also enjoys running with the cross country team as well as running away from newspaper due dates. Contact at [email protected].